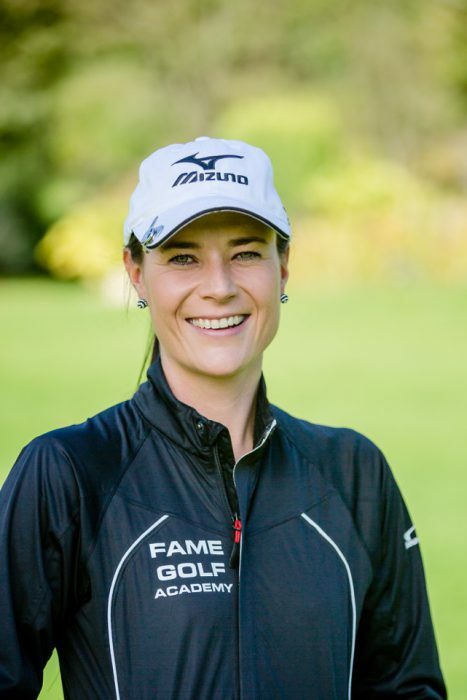 The former Ladies European Tour golfer Fame Tate has acquired Stanedge Golf Club in Derbyshire and opened it to the public. PGA professional Tate, who also played on the Asian Tour, has said the nine-hole moorland course will be fun and accessible, and it will open up opportunities for more people to play and get into golf. “Stanedge is a great nine-hole golf course situated on the edge of the Peak District, with superb views and great turf to play golf on,” she said. “We aim to make golf fun and accessible at Stanedge to both visitors and members alike. “We will develop a very inclusive and open policy, allowing people to feel welcome, comfortable and relaxed whilst enjoying their experience at Stanedge Golf Club either on the course, in the clubhouse or learning to play the game with the help of our PGA professional staff. The club has several initiatives planned to celebrate the new approach, which include ‘FREE LEARN GOLF IN A DAY’ coaching for all ages on Saturday, March 30, and an open day on Easter Sunday, April 21. “We want to make Stanedge Golf Club a place where people feel welcome and relaxed so they may enjoy their time with us. For those who would like membership we have some fantastic introductory offers such as family membership for £950, for a family of four this equates to less than £20 per month per individual,” she added. 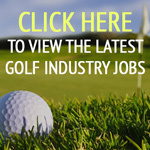 “We are also keen to grow junior golf and introduce young players to the game, at £50 per year this is less than £1 per week, not sure where you can get access to sports facilities at that price anywhere else? The club was founded in 1934 on land originally owned by the Robinson’s family of Chesterfield. In 1995 the club bought the course, together with some additional land to allow for course developments, as a result, the par for the course was increased from 64 to its current 69. Tate started playing golf at the age of 10 at Tapton Park Golf Club on the pitch and putt course and joined Chesterfield Golf Club not long after. At the age of 14 she was playing off scratch and she went on to represent Great Britain and Ireland in The Curtis Cup in 2002 and 2004. Great success to Fame ! When new ownership, especially someone who is independent, courageous and energetic like Fame embraces new practices instead of best practices, success is far more likely ! The golf industry needs more individuals like Fame Tate running facilities. Her business model is incredible. Family memberships, affordable junior coaching, fun and accessible golf. Enough said. Ps – can someone buy me a golf club please?